The first "fairly-traded" own-brand rubber gloves are to go on sale at the Co-operative, the supermarket has said. The household gloves are made from fairly-traded rubber produced by smallholder farmers in Sri Lanka. Rubber is mass-produced in Sri Lanka from trees grown on large-scale plantations owned by multinational companies, but the Co-operative is working with a small community of independent farmers who rely on rubber tapped from their own trees for their livelihood. There is no international Fairtrade certification for rubber, and so the Co-operative has worked with fair trade organisation Traidcraft to develop a model to ensure the rubber is fairly traded. The 450 latex farmers are from Monaragala, a poor rural area of Sri Lanka, and are part of a co-operative. Under the scheme the natural rubber latex harvested by the farmers is sold to a single manufacturer at a fair price and with a premium that is spent on community projects. 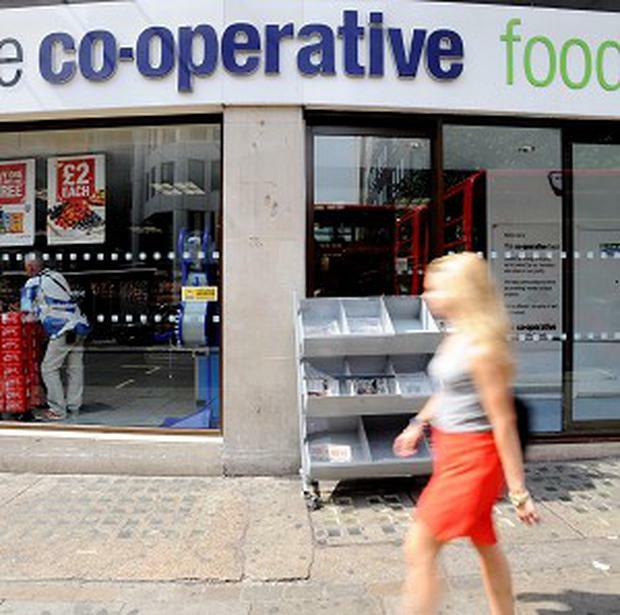 Brad Hill, Fairtrade strategic development manager for the Co-operative, said: "The Co-operative has pioneered Fairtrade in the UK and occasionally, we see an opportunity to deliver benefits to farmers in categories where the international Fairtrade mark does not operate. "Rubber is one such area and - working once again with Traidcraft - a meaningful model for fair trading has been created for us. "The Traidcraft endorsement is an independent guarantee to our customers that the farmers will enjoy benefits including support for democratic development and a premium for social investment." The gloves, which the Co-operative says are the world's first own-brand fairly-traded rubber gloves, will go on sale in selected stores across the country in February.